Anti-compression genuine double gel gives maximum cushioning for added comfort and manoeuvrability. 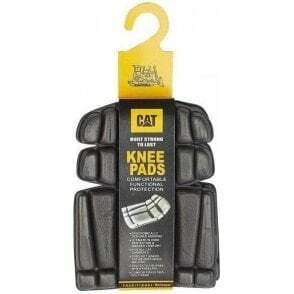 Hard-wearing non-scratch pads for extended life. 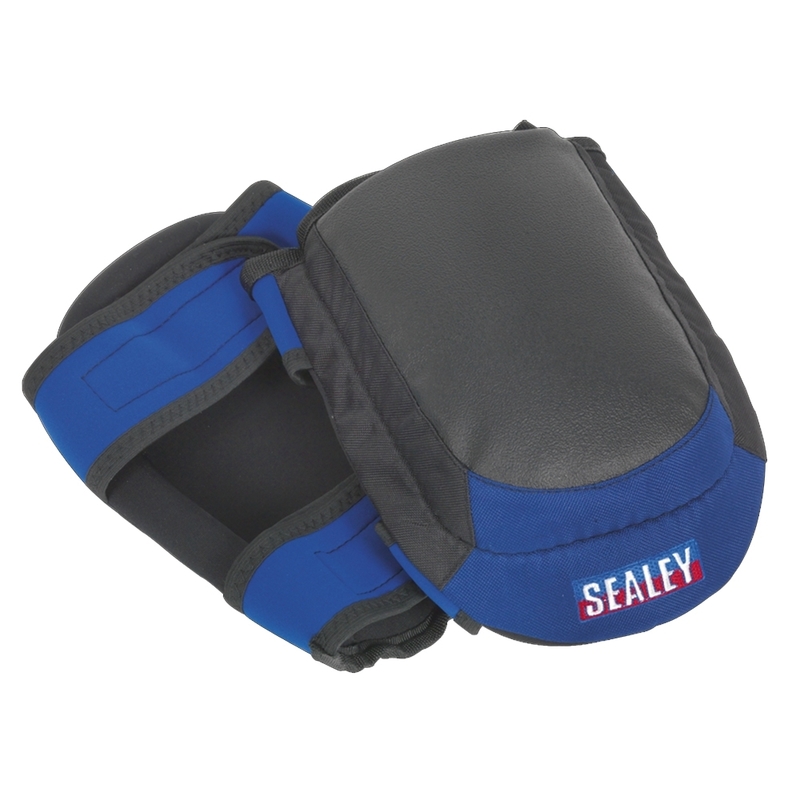 Twin hook-and-loop straps offer a more comfortable fit and stops knee pads from slipping.